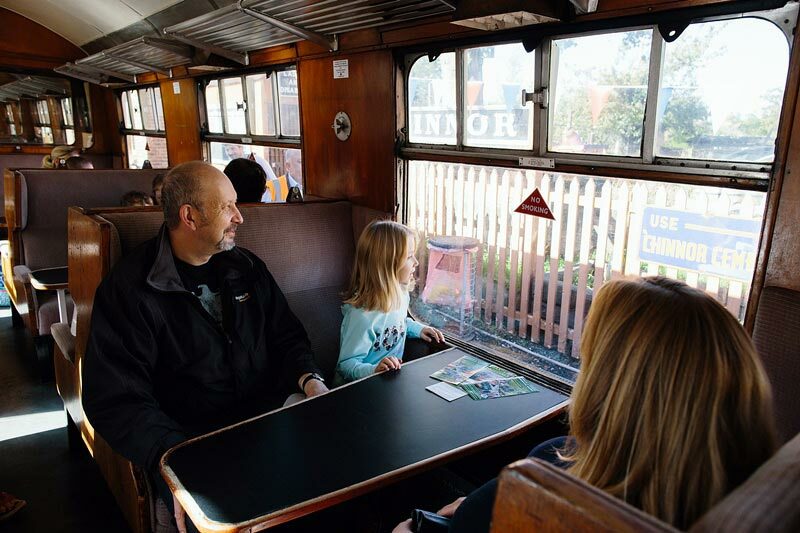 Come and join us for an Easter train ride on one of our Specials that is on during the Easter weekend. A through the train catering trolley will offer an at-seat service of paid-for teas, coffees, light refreshments and snacks at moderate prices. Our volunteers will also offer younger children a complimentary mini-chocolate egg! There are 5 timetabled trains that you can choose from; these are 11.00, 12.15, 13.30, 15.00 and 16.30. Each round trip is both steam and vintage diesel hauled - 'top and tailed' so that your train can reach into our long siding at Princes Risborough. There is a large free car park, cafe and souvenir shop available at Chinnor station. For more information about the railway and other activities please see our website. We very much look forward to seeing you on our Easter Steam Kids £1 and thank you for your support.